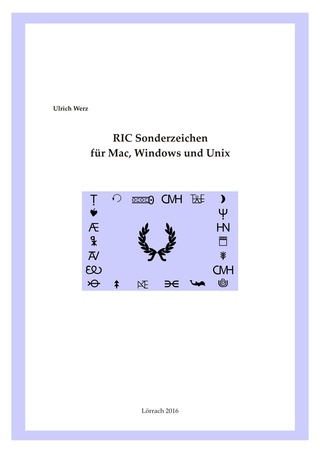 The circa 550 numismatic symbols used in the volumes of the Roman Imperial Coinage (RIC) are here available for use for the first time as independent fonts for Mac, Windows and Unix. Following installation, the symbols may be enlarged or reduced, written bold, italic or underlined and freely combined with other font types. The various die positions and legend forms can be illustrated by means of numerous arrows- straight, semicircular or in 3/4 circular form. In the list below the individual letters and their forms in ligature are alphabetically arranged and the pictorial symbols are listed according to their form. The monograms of the late antique rulers are given separately, following the order used in the RIC. Mais comment installer les polices de caractères sur le PC ? L'endroit dépend de ta version win 7/8/10 ?